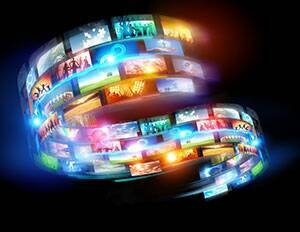 TO THE NEW Digital has been given a wonderful opportunity to run a campaign by Ministry of Tourism Indonesia with a collaboration with CNBC. 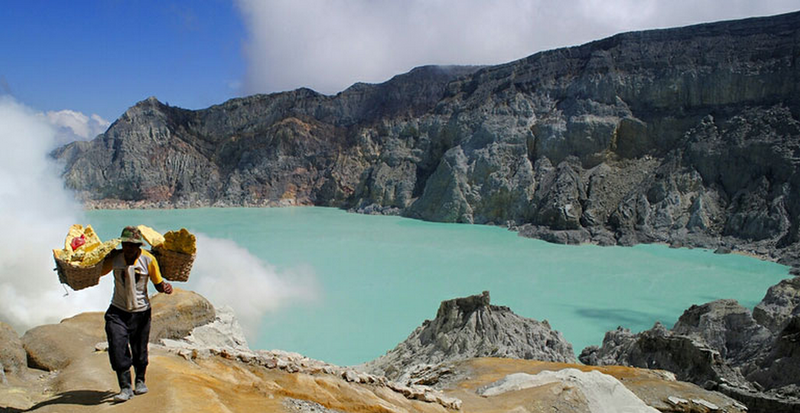 The goal of this campaign entitled ‘Discover Wonderful Indonesia’ is to raise awareness about the beautiful places in Indonesia, its vivacious culture and to promote the tourism industry in the country. The “Top Prize” of the campaign is a 5 Days 4 Nights trip for 2 to Bali, Indonesia and it is open internationally. To participate in the contest, simply create your Wish List at by selecting 6 locations of your choice from 24 amazing locations of our top picks! The participant with the highest score (60% app + 40% judges) will win the trip! To create more hype and allure people to take part in the campaign, we have prepared a timeline contest on Facebook with exciting prizes including exclusive merchandises by Wonderful Indonesia such as Power Bank, Backpack, Pen holder and Batik Shawl. Not to be missed, the prize coveted by many, Xiaomi Yi Camera in Weekly Contest 4 and 6! This contest is also open to *anyone to take part. 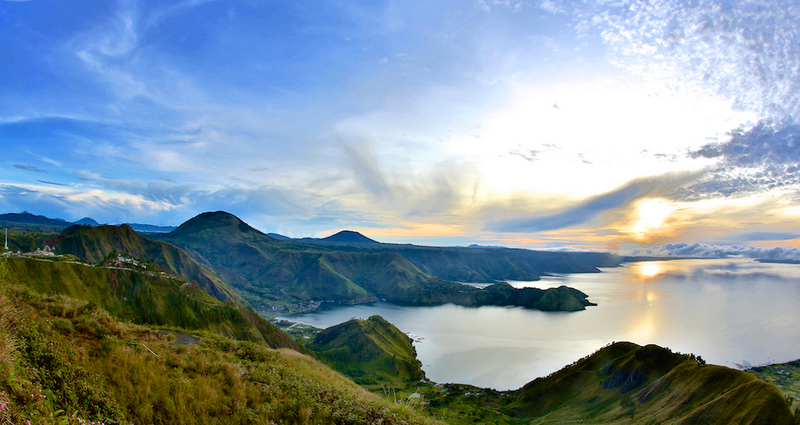 A little bit of snapshots of the country, Indonesia is the largest tropical archipelago in the world with the most diverse landscape like the white sandy beaches in Derawan Archipelago, the turquoise coloured crater lake in Ijen Crater and the lush greenery of the pristine forest in Baliem Valley. Not only been sought after as a hidden paradise on earth, Indonesia is also culturally diverse with more than 200 ethnic groups. The treasured history of Indonesia is also the pride of the country with the discovery of Java Man, the powerful Kingdom of Majapahit, the arrival of Marco Polo till the country was declared as the Republic of Indonesia. Most importantly, it is the food that will hook you right away. The rich and burst of flavours in dishes like Beef Rendang and Nasi Rawon will keep you wanting for more. Now, do you feel like making Indonesia as your next travel destination or even better, getting a FREE trip to Bali, Indonesia? 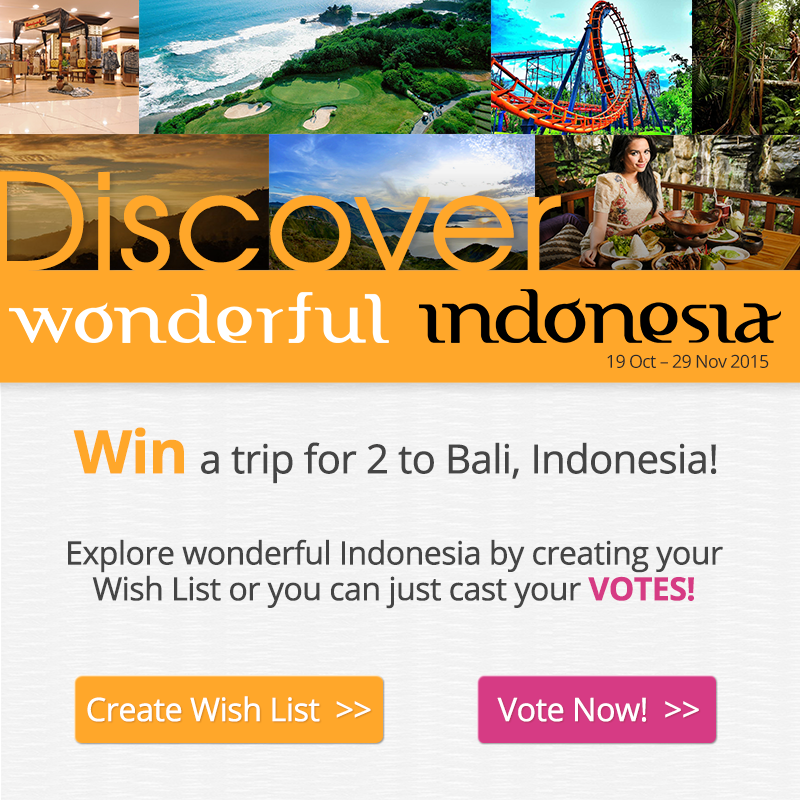 is discover wonderful Indonesia contest is still running . kindly confirm me. 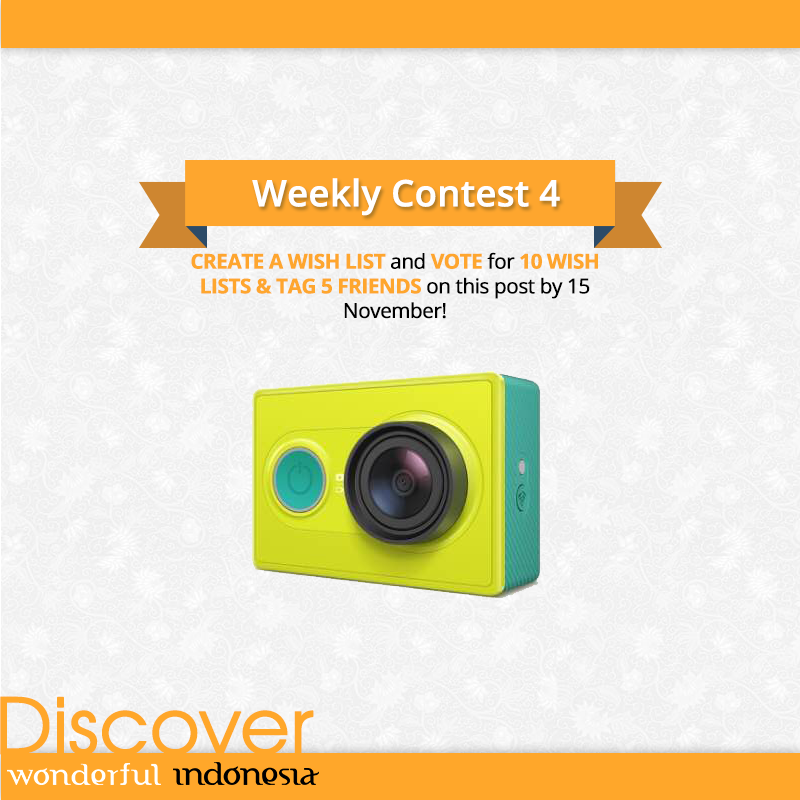 The Discover Wonderful Indonesia contest has ended on 29 November 2015 and we have announced the winner on Indonesia.Travel Facebook Fan Page. The Top 5 Food Bloggers in Jakarta, Indonesia!!! How Go-Jek is disrupting the marketing landscape in Indonesia?